It is with great pleasure for the JeraSoft team to announce that our high-end billing solution recently received two prestigious industry awards. 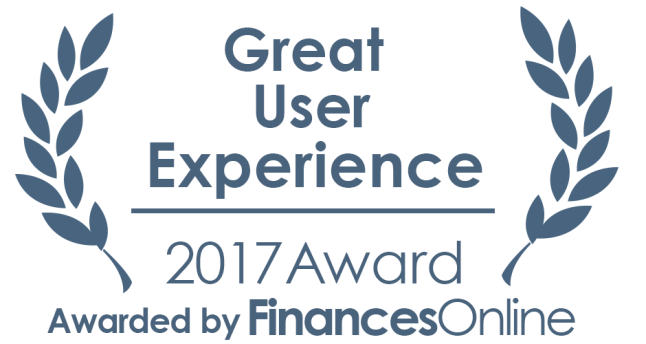 JeraSoft VCS was recently distinguished with the Great User Experience Award and Rising Star awards from top B2B review platform FinancesOnline, thus asserting that our billing software is one of the best in the telecommunications, IoT and Cloud industries. Similarly, JeraSoft VCS also received the software review platform’s Rising Star award. This indicates that our clients perceive JeraSoft as a dependable solution for their billing processes. Along with its expert reviewers, FinancesOnline utilized its SmartScore system. It helps objectively review all aspects of JeraSoft’s Billing Software. It starts with the ease of use and integrations to help support and security. Try JeraSoft VCS today to efficiently automate your billing processes.